A Democratic socialist candidate for New York state Senate whose biography was challenged in a recent expose is facing even more questions about her background — as her family calls out claims about her supposedly hardscrabble upbringing. 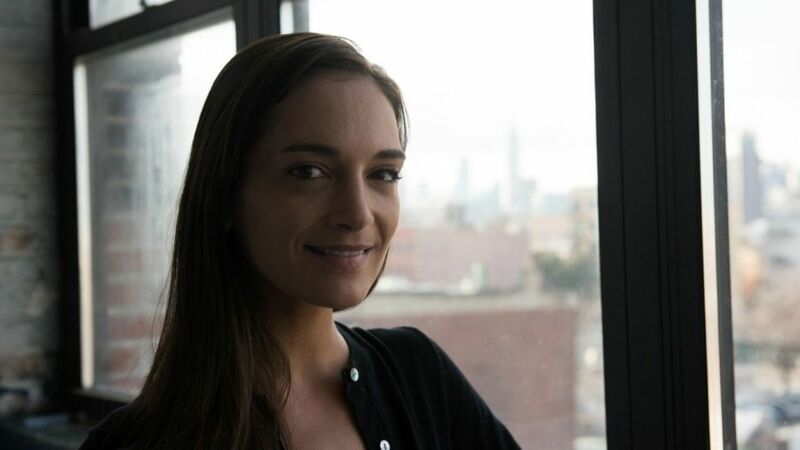 Julia Salazar, a progressive Democrat affiliated with the Democratic Socialists of America, has been touted as the next Alexandria Ocasio-Cortez — who won a primary race against New York Rep. Joe Crowley. But her campaign was thrown into turmoil last month after an article in Tablet took issue with certain parts of her biography. But Tablet found she was actually born in Miami. She later said she had made it clear she was born in Miami. In that article, it also quoted her brother Alex as disputing her claims that she was Jewish. “There was nobody in our immediate family who was Jewish … we were not raised Jewish,” he said. Since then, her brother and her mother have pushed back further against her claims, particularly her assertion that she was born into a “working-class” family and that her mother had no college degree. In an interview with City & State, Alex Salazar said they were financially comfortable and living in a big house, with her father earning enough to set aside college funds of $6,000 per child. He also disputed claims Salazar made that “Colombia is where my family was and where I was in the first years of my life.” He said that while there were a handful of trips to Colombia to visit family, they were raised entirely in Florida. The candidate told City & State that the confusion stems from the expectation from others that all immigration stories fit into the same box. “I understand now why this would be confusing, but I mentioned before I felt that we had a home in Colombia,” she said in the interview. According to City & State, Christine Salazar, Julia’s mother, did graduate college when Julia was 8. The outlet noted that since her parents separated when she was 6, there were only two years she lived only with her mother before Christine graduated college. “My kids always worked, from the time they were 14. I encouraged that because I thought there was a lot of value in that in terms of learning and responsibility so that was the purpose behind them having part-time jobs. … not the light bill,” she said. Salazar is also facing questions about her progressive credentials after revelations that she was actually a conservative Christian activist on campus who worked on pro-Israel and pro-life initiatives. She has since come out against the Jewish state and supported organizations that campaign for boycott, disinvestment and sanctions against Israel.